It's BACK! 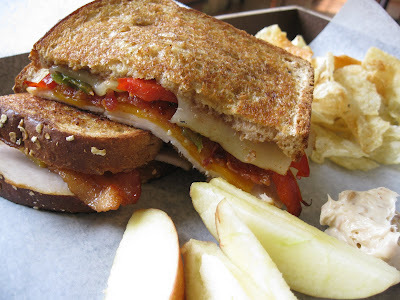 The Apple Jack Turkey Panini will be appearing on Friday at Mill Creek! Yum! Butterbrodt Day at Mill Creek!! We'll Spoil You with Carryout!